COTIC : news : On The Telly! We were on't telly last night! 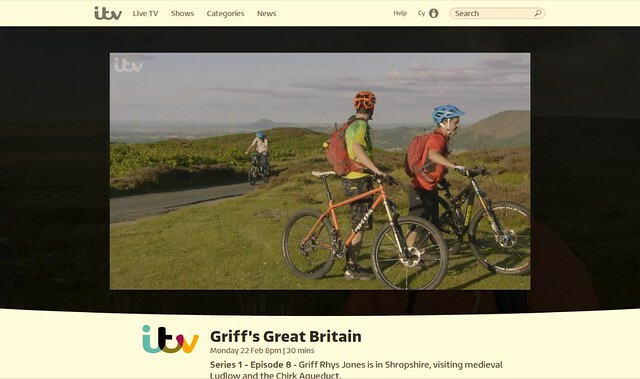 Courtesy of ITV's Griff's Great Britain, and the lovely chaps at our dealer in Church Stretton, Plush Hill Cycles, there was a Soul on prime time UK TV. How cool is that? From around 9 minutes, although the whole show is worth a look at it's just wonderful views of the Long Mynd part of Shropshire.